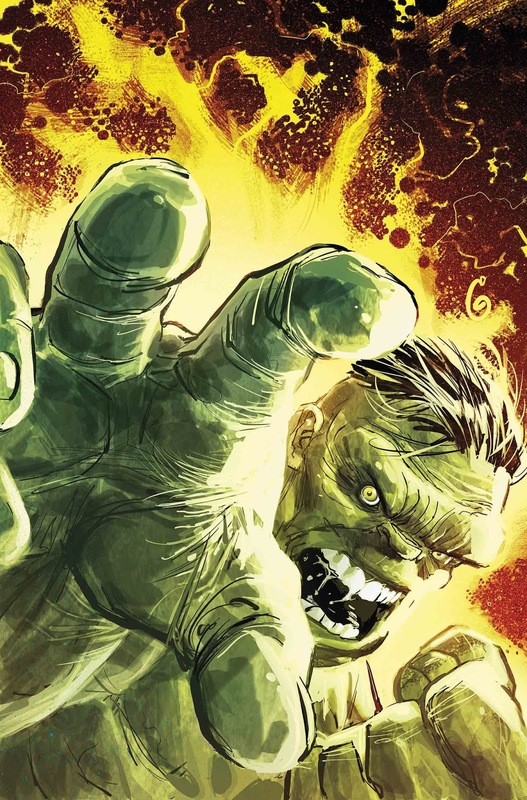 The Marvel solicitations for December 2018 are finally here, with plenty of X-Men and Spider-Man developments among the crop of new titles. 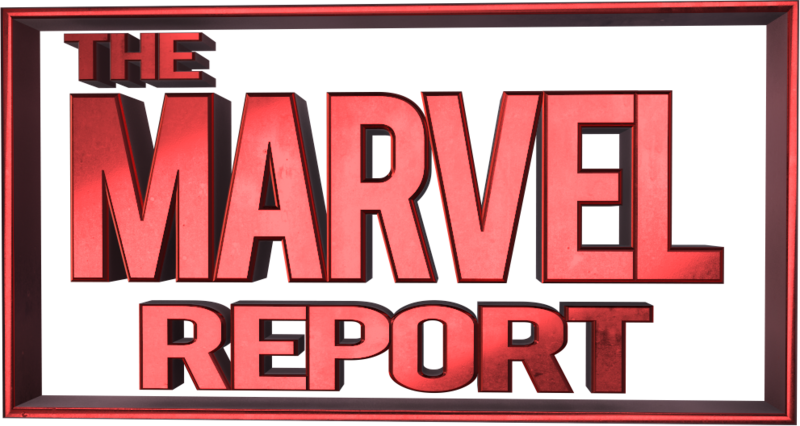 Which means, of course, that the Marvel Reporters have once more gathered to share their thoughts. Check out the full list over at Comic Frontline before reading up on our reactions, and be sure to let us know how you feel about all the latest arcs, events and characters in the comments below! Jay: I am sold with Jean alone, but add in her interacting for real with Hope and I am all in! Kat: I’m glad that this issue will be focusing on Hope, a character who doesn’t get enough love. Tatiana: I don’t for one single second expect Cable to feel dead, considering all the time travel, let alone stay dead for any appreciable length of time. That being said, I’m glad we’re going to see a little more from Hope. Louis: Remember when Hope was a big deal and then she wasn’t? History repeats itself. 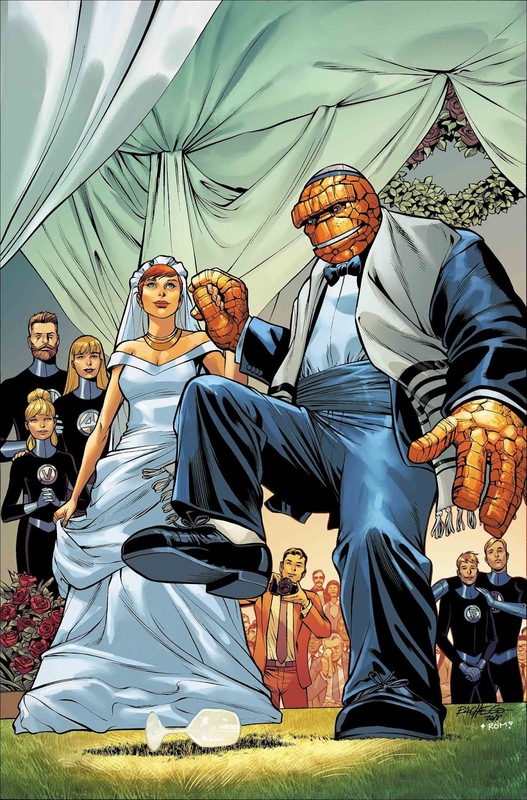 Louis: Ben and Alicia’s wedding is the perfect story to follow up the Fantastic Four. 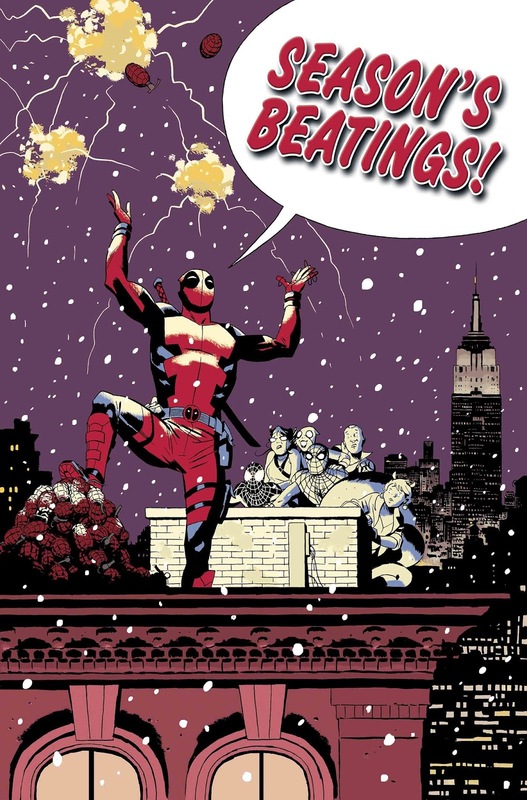 It’s great that Marvel’s allowing their oldest comic to grow after their hiatus. 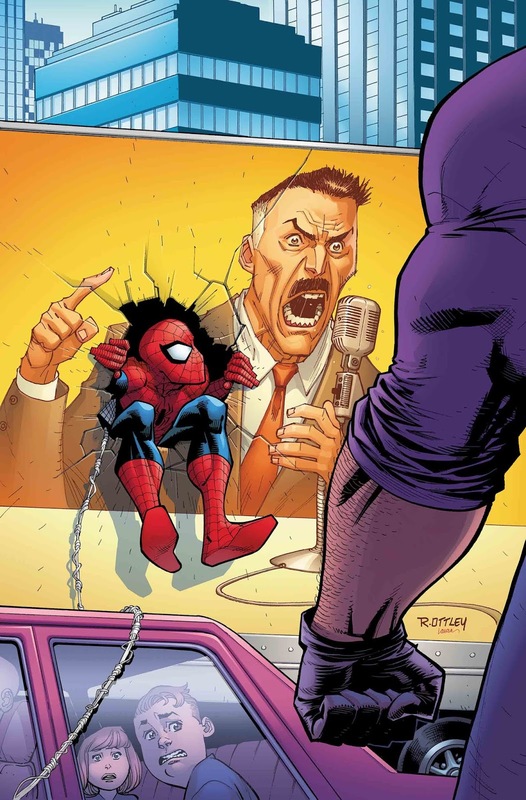 Really hope it sticks and it isn’t retconned if Slott leaves the book. Jay: I am holding you to this Marvel! I WANT A WEDDING! I am so excited for the Fantastic Four, it is like a resurgence for me. Tatiana: They promised not to bait us this time around, so I better see the best wedding in comic book history! 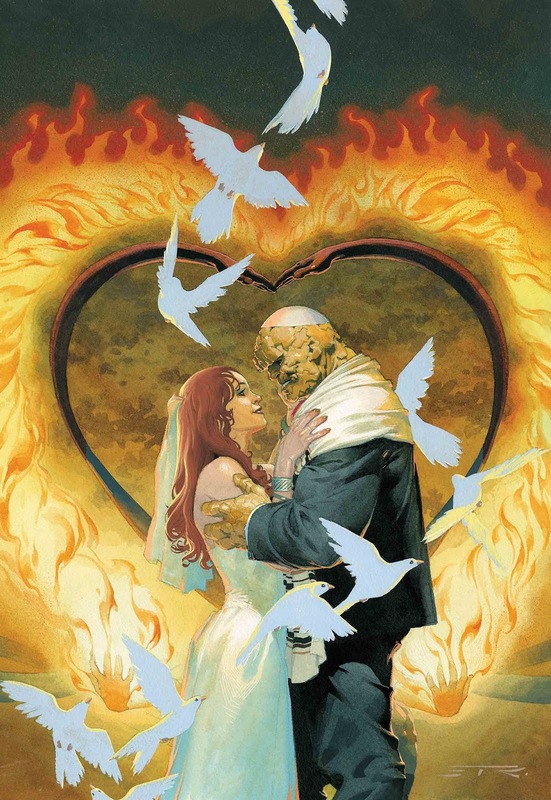 Tired of being thrown around by my favorite comic couples, so I hope Alicia and Ben make things work. Louis: I normally don’t read tie-in’s especially one’s over $4. However a girl’s night out superhero story written by Gail Simone is worth the $5 price tag. Kat: Looks like we may actually be getting a marriage this year. Interesting to see Gail Simone’s name on this, too. I’m guessing she will be writing the Girls Night Out story. 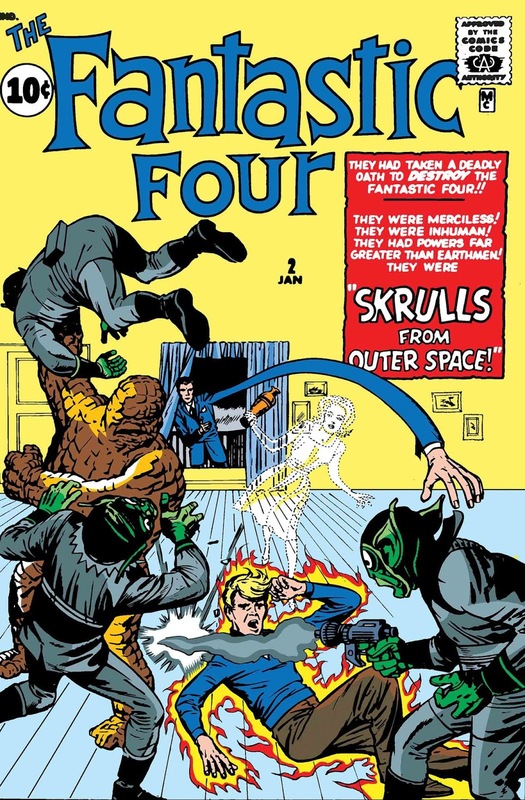 Jay: Slap a Fantastic Four logo on it, and I am buying it! Can’t wait to see this wedding. It better rival or, dare I say, surpass Reed and Sue’s! Tatiana: Looking forward to seeing Gail Simone write the ladies’ night, and even more excited that we’re going to get some more interactions with Medusa and Crystal. 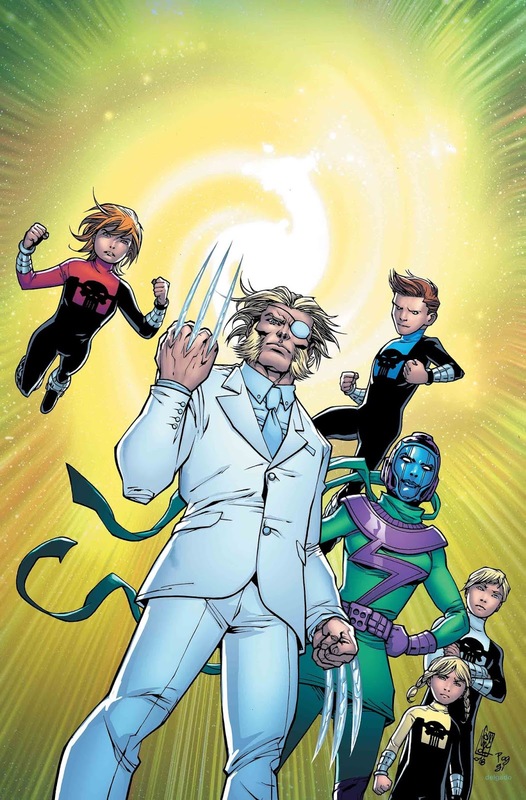 I have a feeling this team will make me more interested in the Inhumans. Jay: SOLD!!!! I own of these issues, but I don’t care. It is Fantastic Freaking Four, people!!!!! Tatiana: Try as I might, I just can’t bring myself to buy these old issues. But if one of you chooses to buy any of them, feel free to let me borrow it. 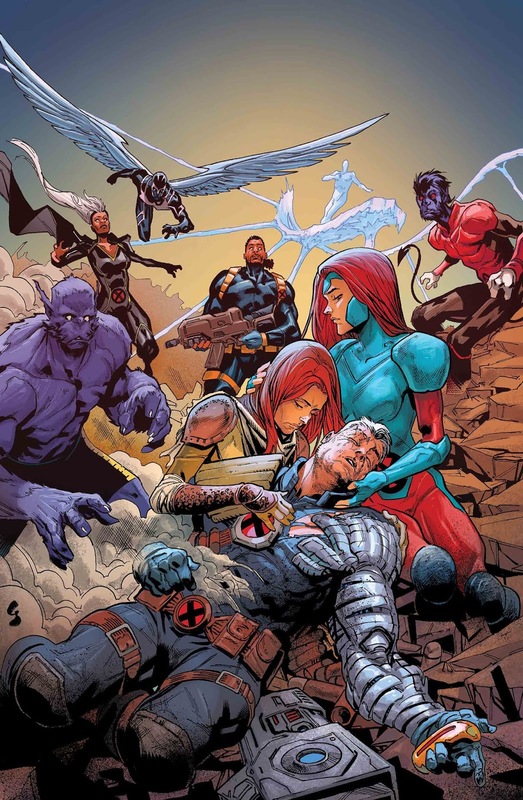 Jay:I am really interested in seeing what goes on here, especially with the younger Cable being there after he killed their friend and his future self Cable. Kat: I’ve really enjoyed Brisson’s voice on Extermination, and glad to see a solid emotional direction for this new title. 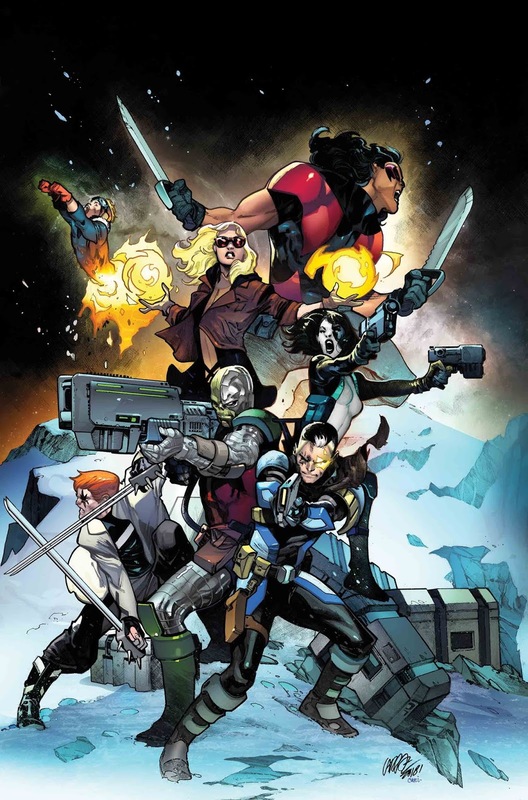 Tatiana: $5 is a bit steep for me, but I really like the concept of X-Force, and I really really like the character of Domino. So I’ll be giving it a shot. Plus, I like the continuity of Brisson from Extermination. Louis: So is this set in the MCU, the 616, or another universe? Really wish the solicit was more clear. Also I’m a little hesitant to pick this up because I really enjoyed Michael B. Jordan’s performance in Black Panther. Jay: STOP CHANGING CHARACTERS BECAUSE OF THE MCU!!!! Tatiana: Juan Ferreyra’s art means I’m going to be here, but I’m not sure if this is supposed to be in the same continuity as the Black Panther comic or not. 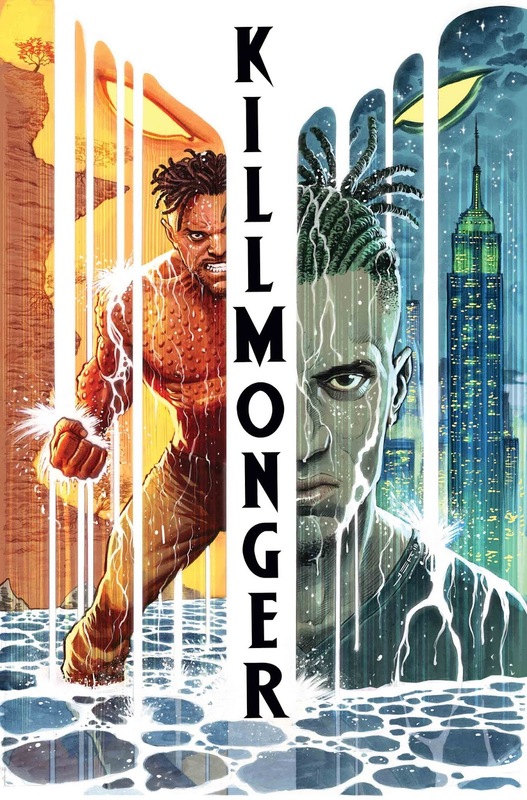 It sounds like this is closer to the movie Killmonger, who was a great villain but is a far cry from the comic book version. Tatiana: That solicit told me absolutely nothing, so normally I’d avoid it on principle. But I saw Veronica Fish’s name in the artist section, so I’ll be sneaking a peek. Louis: Guess Christmas comes early this year. 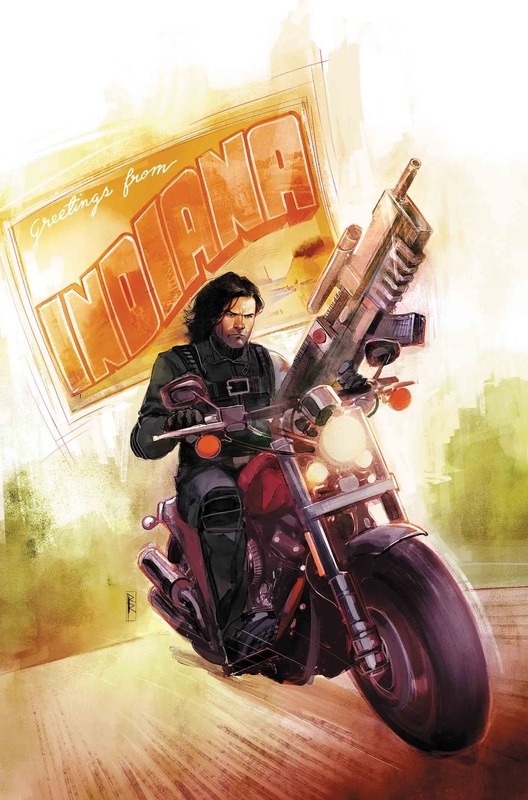 I really enjoyed Kyle Higgins’s work, and I can’t wait to see what he does with Bucky. Jay: Kyle “Shattered Grid” Higgins? James “Bucky/Winter Soldier” Barnes? SOLD!!!! Kat: Kyle Higgins is a good choice for this. Tatiana: Bucky Barnes saving people from a life of crime sounds right up my alley, and I’ve got a couple of Sebastian Stan-obsessed friends that I could probably get to start reading comics with this book. Chris: I love me a good redemption story, and I’m curious to see what sort of challenges Bucky will face along the way. Jay: These characters have changed so much since we last saw them so it will be interesting to see how they interact now. Tatiana: Doctor Strange is “dead,” Namor is declaring war, and the Defenders have to stop the end of the solar system? Sounds like any given Wednesday, but I’m certainly intrigued. 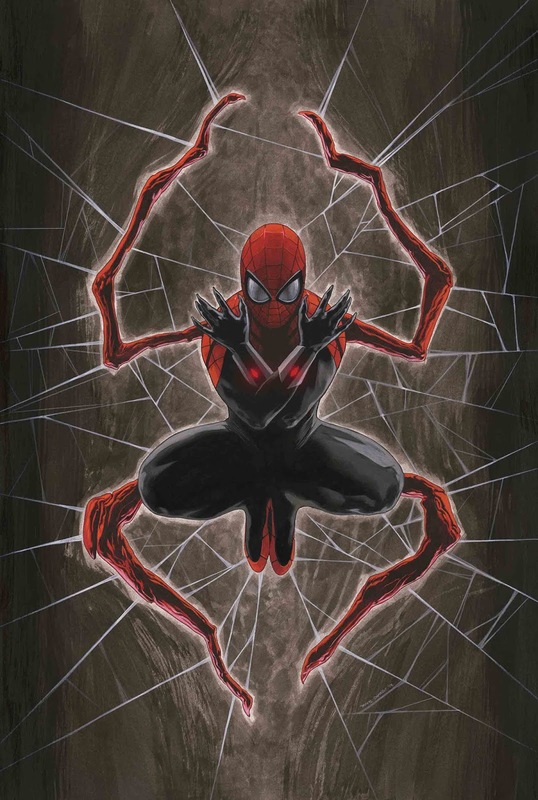 Louis: The first Superior Spidey title is one of my favorite comics of all time. I’m a little hesitant, but Christos Gage wrote the story for Spider-Man’s PS4 game so I’m willing to give this a shot. 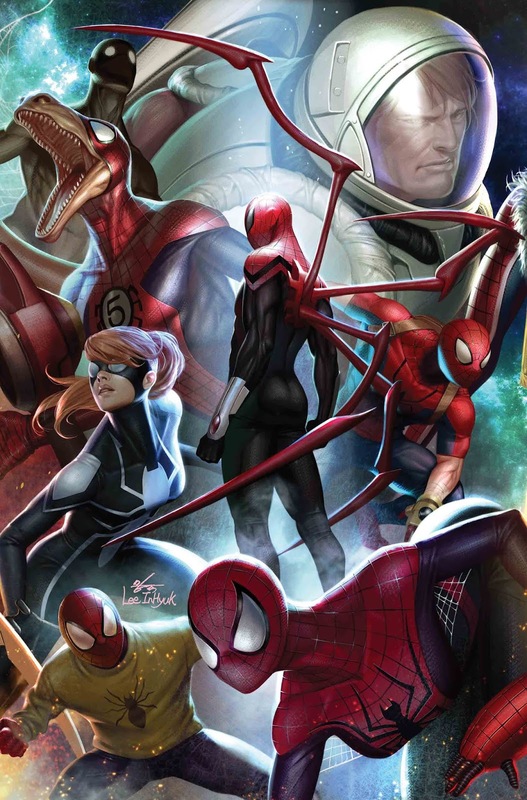 Jay: I am one of the people who enjoyed Superior Spider-Man. Yes, I was hella grateful when Peter returned as Spider-Man but I liked Otto as a hero. Or hero-ish? 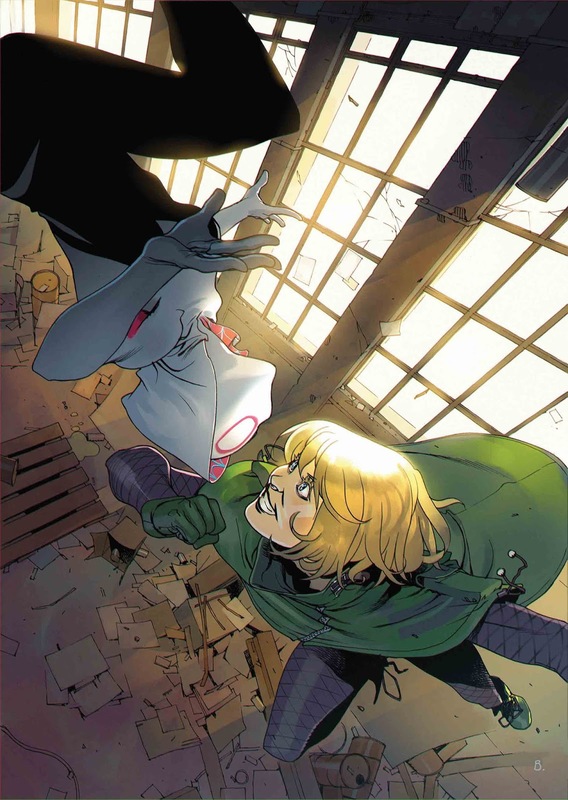 Tatiana: Otto’s back as Superior Spider-Man, and he’s gonna be written by Christos Gage? I’m excited and scared. Louis: Finally! Miles is back and just in time for his big screen debut (Spider-Man: Into the Spider-Verse). Jay: I have a lot of hope riding on this. 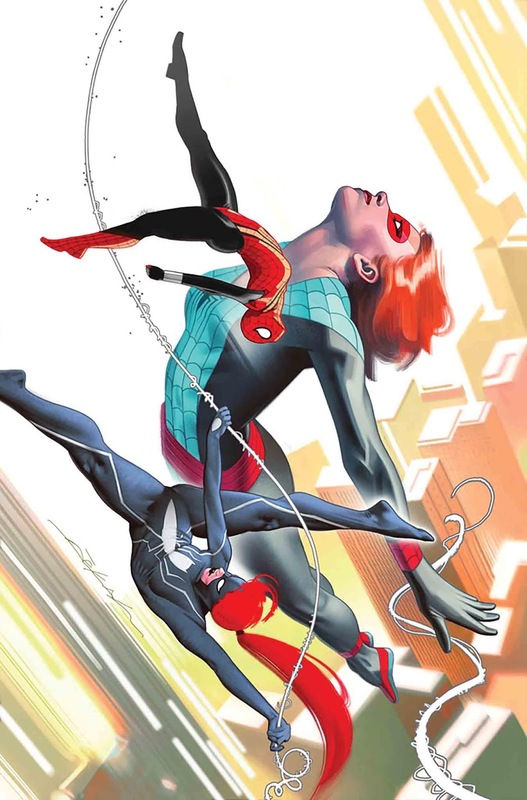 I REALLY want to love a Miles book again and I hope this is the team to do it, but if not I do have Champions where Zub writes one hell of a Miles! Tatiana: Even if I wasn’t already raring to read all the Miles Morales things, Saladin Ahmed would get me there because I love everything he does. 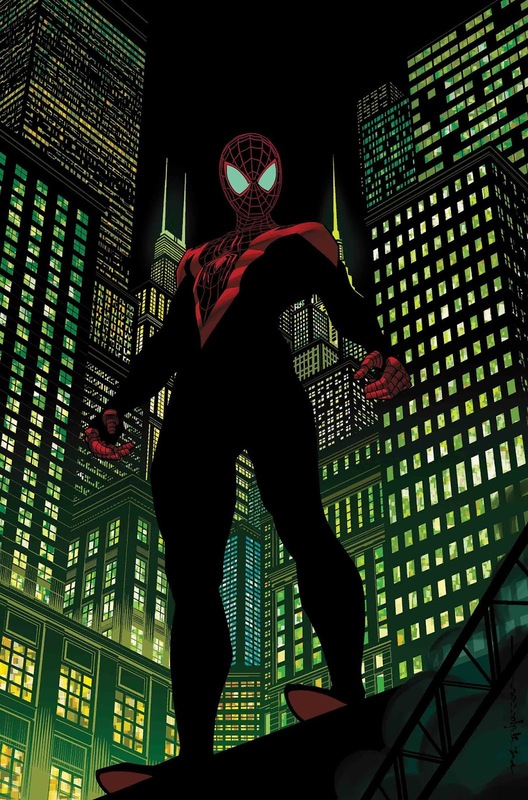 Jay: Marvel is doing it, they are killing Spider-Kid, the one character in the Spider-Geddon event I am most looking forward to seeing. I just know they are doing it. Tatiana: First things first, I love that his name is just “Priest” because we all know who wrote this. Jay: WOW this cover is BEAUTIFUL! I love seeing them almost dancing on their weblines. Tatiana: The power of this cover compels me to read the book. Jay: The end until the next event, LOL. Tatiana: I can’t bring myself to care, to be honest. I feel like other books will fill me in on what happened here if it ends up being relevant. Jay: Last issue of this I liked was the FCBD issue. Kat: This book is at its best when focusing on Jonah. Jay: Why was this title changed again? But really nice plot, looks like it could be a really good issue. 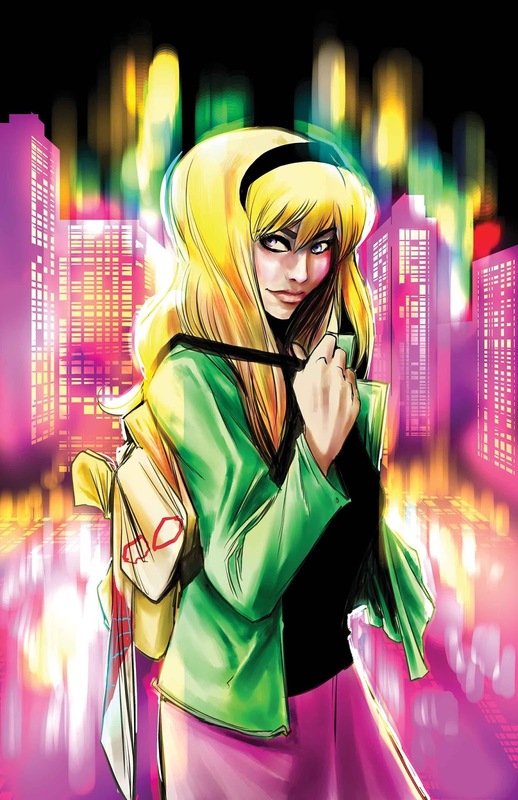 Kat: A GWEN GOBLIN! I hope this is as good as Gwenom. Tatiana: So many Gwens, so little time… But as to Jay’s point, I honestly didn’t realize this would be the regular Spider-Gwen series. Jay: Loved Iron Fist Season 1, Season 2 was even better and LOVED Mary in it! Tatiana: I did not love Season 1, and I didn’t even watch Season 2. That being said, her outfit on this cover suggests this comic is not really for me. Jay: Nothing to go on. Tatiana: I started this event with the full intent of finishing, but there’s just too many of them and I can’t be bothered. Jay: It is all about the Punisher Pack! I can’t wait to see them! Tatiana: I have no idea what’s going on, but I’m intrigued. Louis: See last month’s commentaries for what I thought of this one. Jay: If they do this right it can be just as good as the Agents Of S.H.I.E.L.D. pod that did a similar story 2 seasons ago. 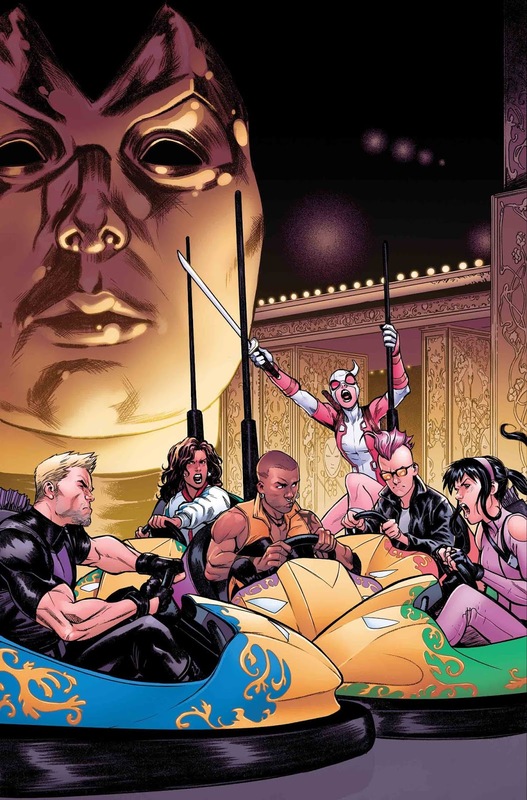 Tatiana: A fun solicit and a wild cover is enough to get me hyped for this story. Louis: International super hero summit sounds awesome. 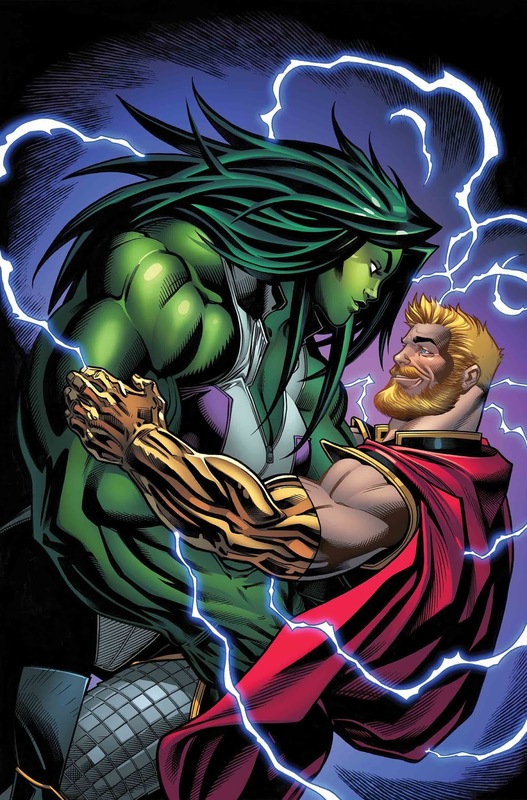 She-Hulk and Thor on a date just sounds stupid. 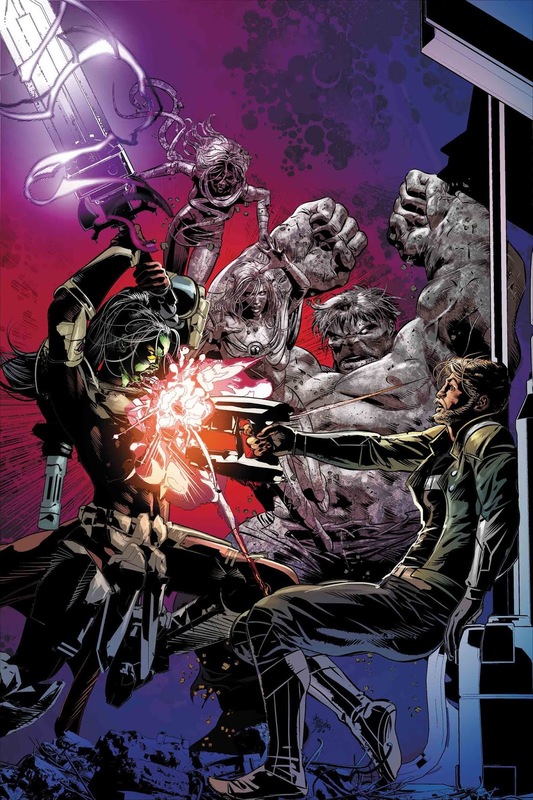 Jay: Still not liking the way She-Hulk looks, but it’s an interesting pairing. Tatiana: I am very resistant to change, lol, so I agree with Louis. 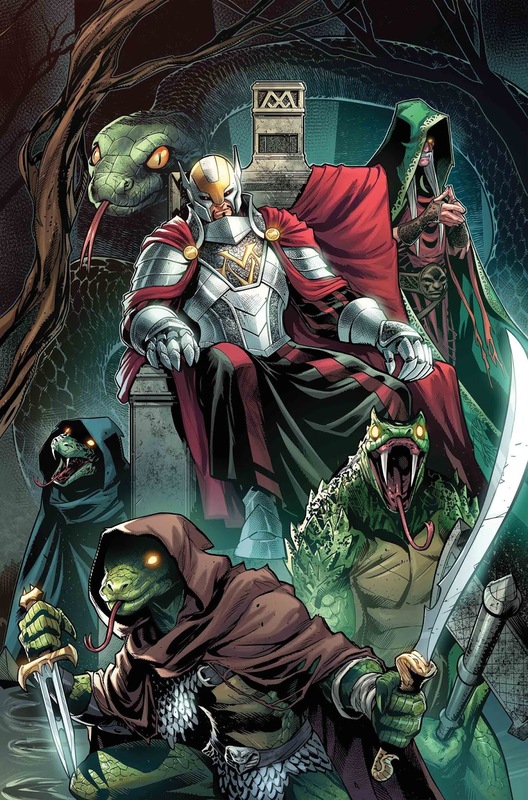 Jay: Jim Zub is killing it with the Champions. FINALLY I love these characters and team! Tatiana: This has been a fun run so far, so I’m ready for more. Jay: I see what you did, Marvel. You snagged up the creative team of Shattered Grid and put them on two different books, nice move. Love Di Nicuolo’s art! Kat: Excited to see Daniele Di Nicuolo on the title. Tatiana: I really enjoyed the first issue, and I look forward to Danielle Di Nicuolo’s art. Louis: Sounds like JJJ’s new job is based on the PS4 game’s popularity (which if you aren’t playing you should b/c it’s awesome). Jay: This book is on fire! 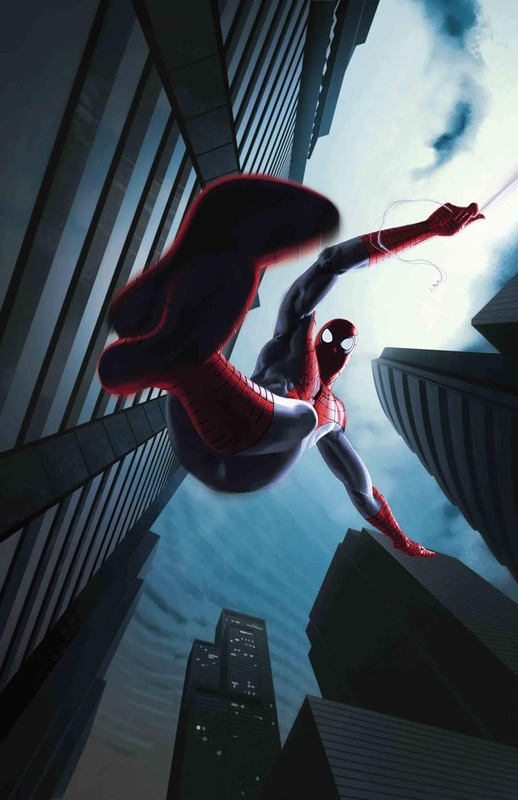 I am loving Spider-Man right now! I can not wait to see more, the only thing that I am not crazy is the whole mystery villain still being there. Kat:Good to see this title tying into Spectacular Spider-Man. Kat: We’ve learned that the source of Kamala’s powers is time, looks like this will play a major part in the series moving forward. 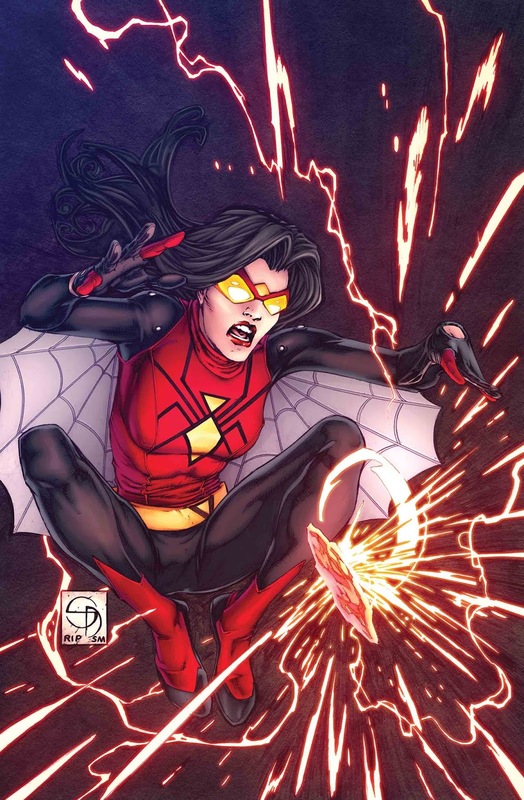 Tatiana: I am all about looking into Kamala’s past, and of course the literal past through her powers. 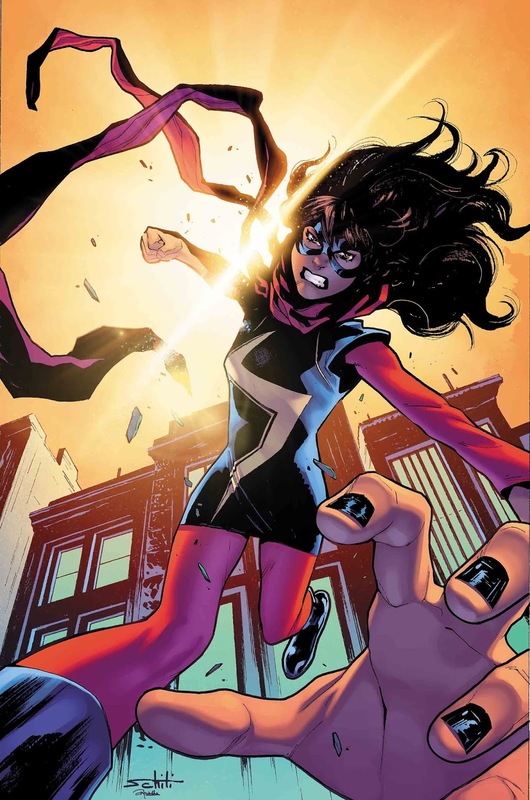 Sidenote: I feel blessed that we’ve managed to keep G. Willow Wilson since Ms. Marvel‘s inception, since that seems really rare in comics. Jay: Another book that is killing it! I look forward to this book each month, and I can’t wait to see who is returning! 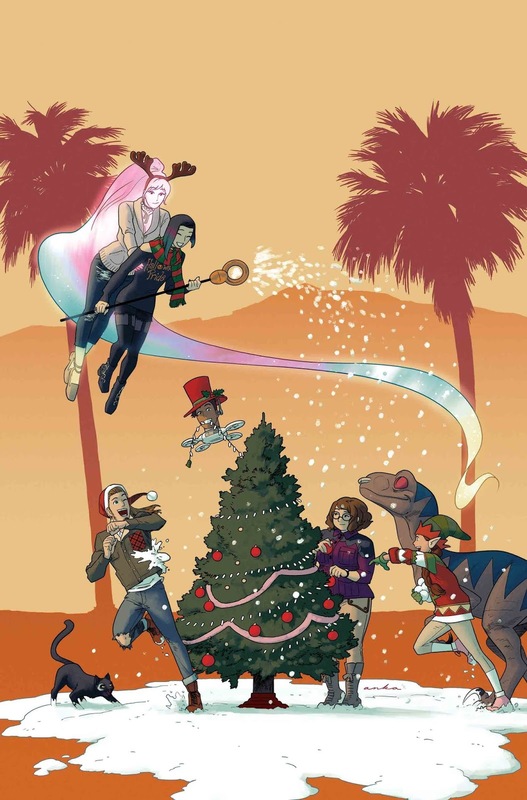 Kat: More Runaways returning (maybe it’s Xavin) and CHRISTMAS – I need this now! Tatiana: A Runaways Christmas Special? Count me in! 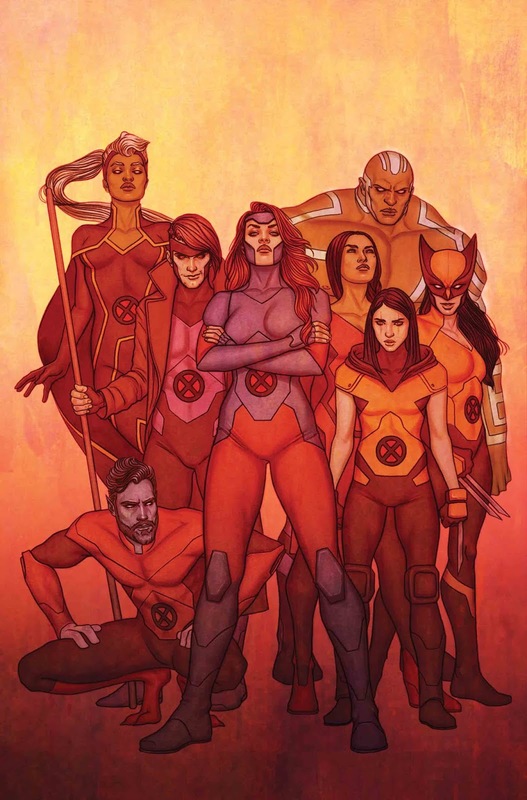 And I’m definitely wondering who else will be back..
Kat: Mutant Pride Parade, that sounds like a fun issue! It will be cool to see other non X-Men show up as well. Tatiana: I’m all about the metaphors and allegories with X-Men books, so I’m here for a Mutant Pride Parade. Jay: Another great book Tom Taylor can do no wrong! 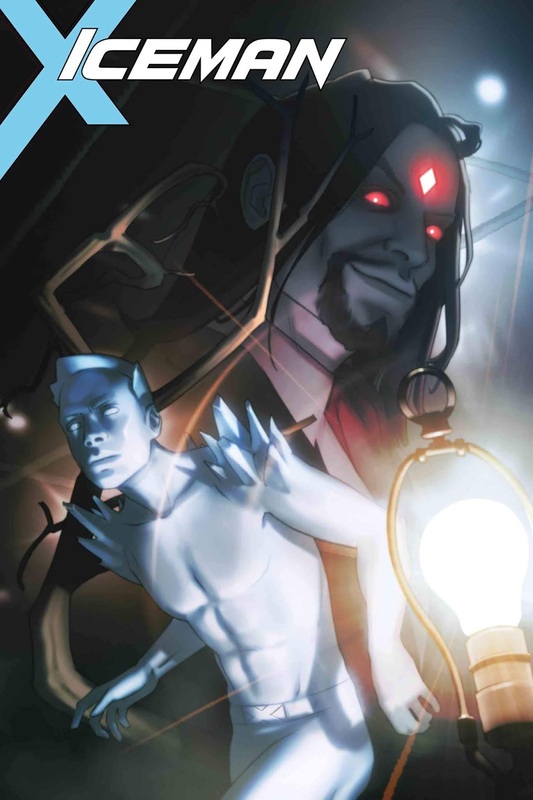 Tatiana: X-Men: Red has been knocking it out of the park, and I look forward to whatever’s next.